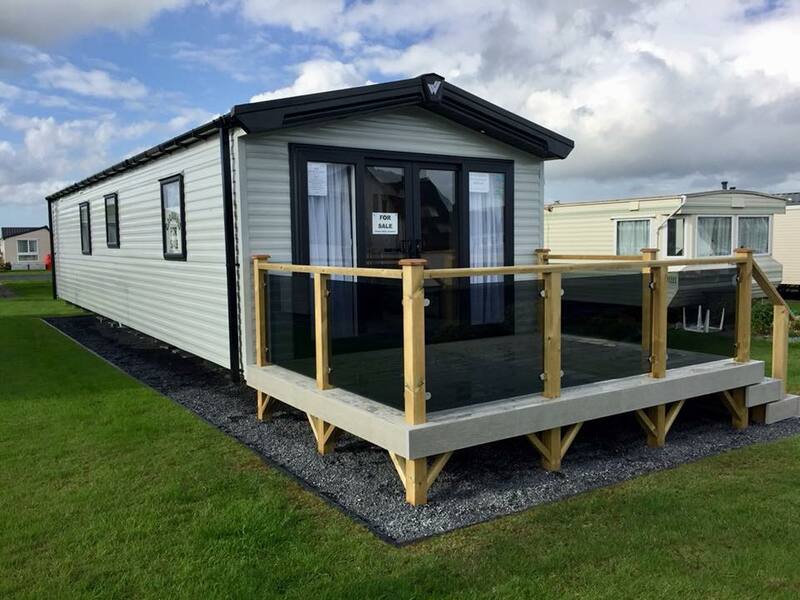 Hill Park Caravans are able to offer both New and Pre-Owned caravan sales onsite. 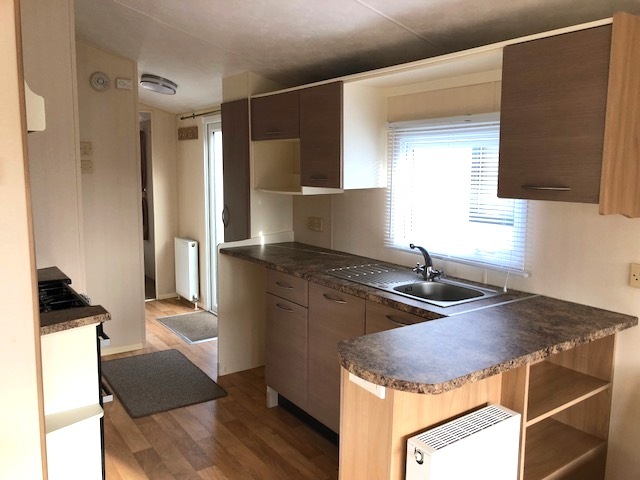 Please find details below of our current caravan stock. 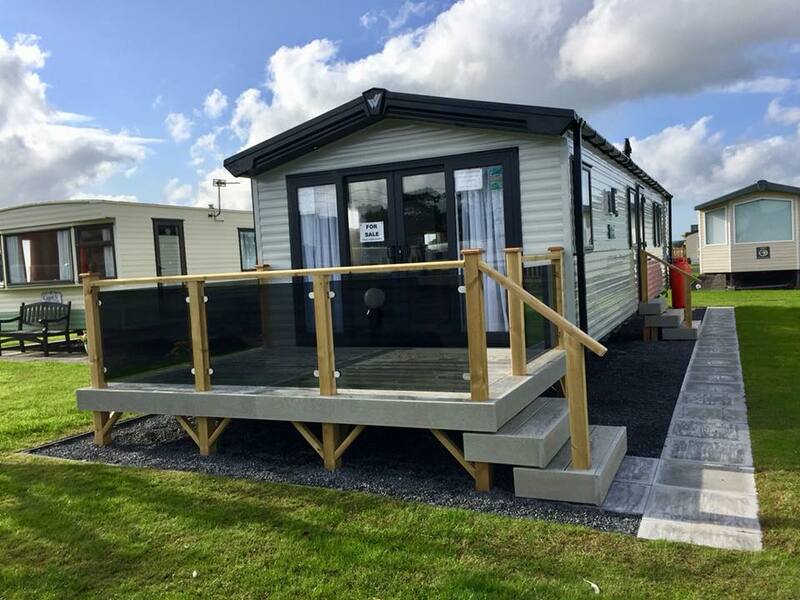 At present we have a handful of premier pitches available for New High-Specification Caravans. 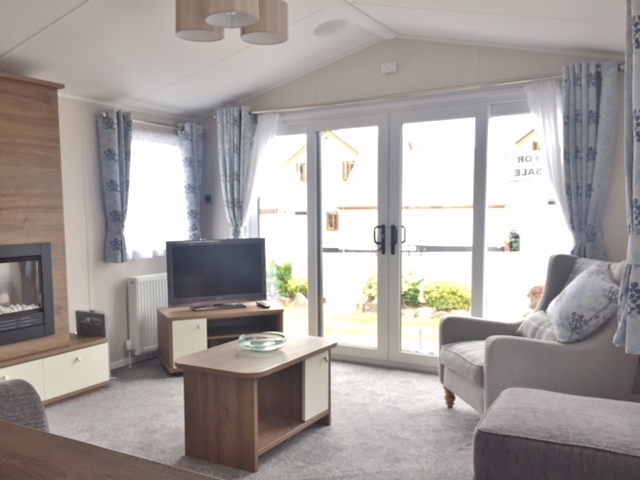 A range of suitable caravans can be viewed and chosen from our local suppliers via the links below, and we also regularly have New Caravans to view onsite. 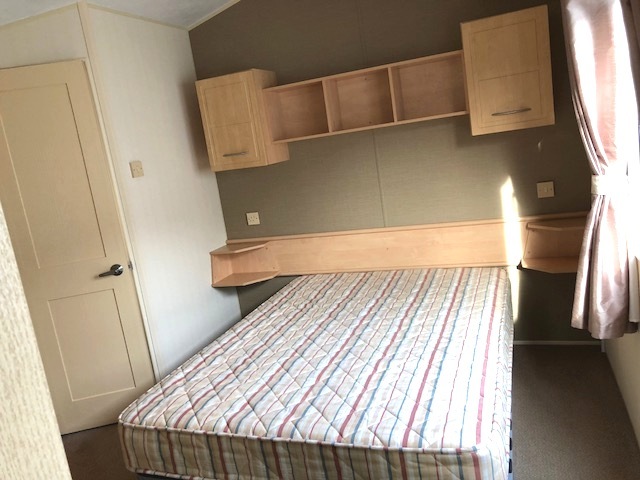 2 Bedrooms with Central Heating, Double Glazing & Galvanised Chassis. Front Patio Doors & Integrated Kitchen Appliances inc Dishwasher. Master Bedroom has Walk-in-Wardrobe & Ensuite WC. 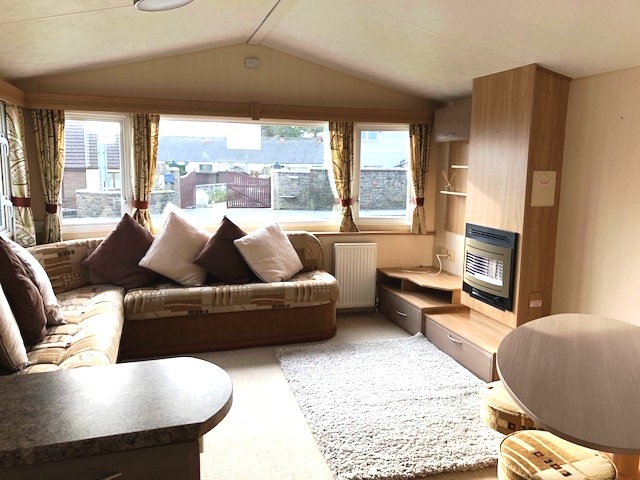 Located on a Premier Pitch of the Caravan Park. Price includes Transport, VAT, Siting & Connection. Limited Edition Avonmore. 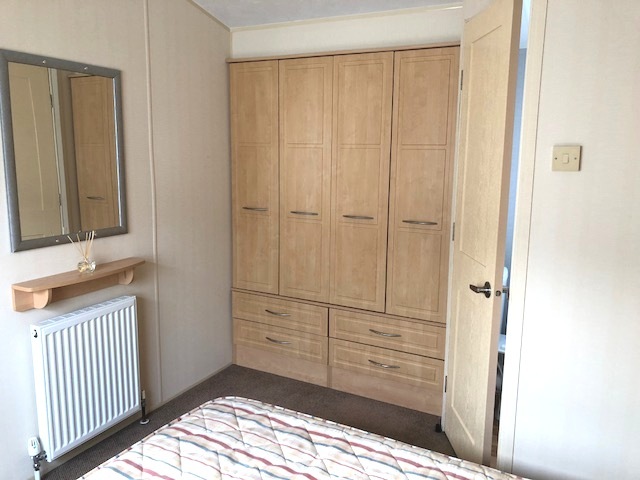 2 Bedroom with Central Heating, Double Glazing & Galvanised Chassis. Front Patio Doors. Integrated Kitchen Appliances. 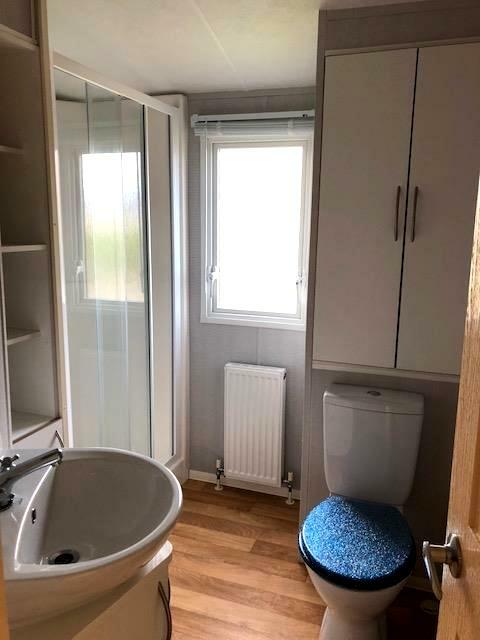 Large Master Bedroom with En-suite WC. Grey aluminium with graphite windows. Free standing furniture. USB Sockets. MP3 Player. LED lights in front canopy. Bedding Pack. 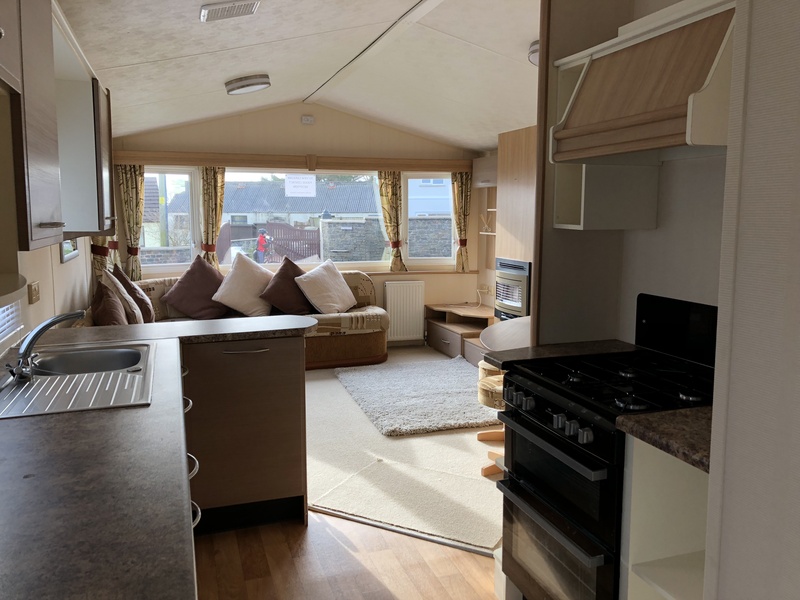 Pitches for Pre-Owned caravans are limited and stock can change very quickly – Sometimes quicker than we can update the website! Please see below for our current stock or contact us on 01834 811288 or hillpark@btconnect.com for more information. Limited Edition Avonmore. 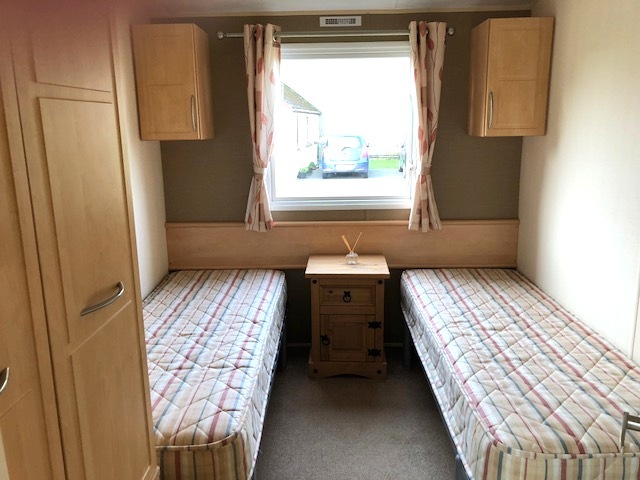 2 Bedroom with Central Heating, Double Glazing & Galvanised Chassis. Front Patio Doors with Composite Decking with tinted glass panels. Large Master Bedroom with En-suite WC. Grey aluminium with graphite windows. Integrated Kitchen Appliances. Free standing furniture. USB Sockets. MP3 Player. LED lights in front canopy. Bedding Pack. Used minimally for Short-Term Lettings from New. Immaculate condition and still under Manufacturer’s Warranty. Priced to include Decking, Siting / Connection fees and Full Gas Check. 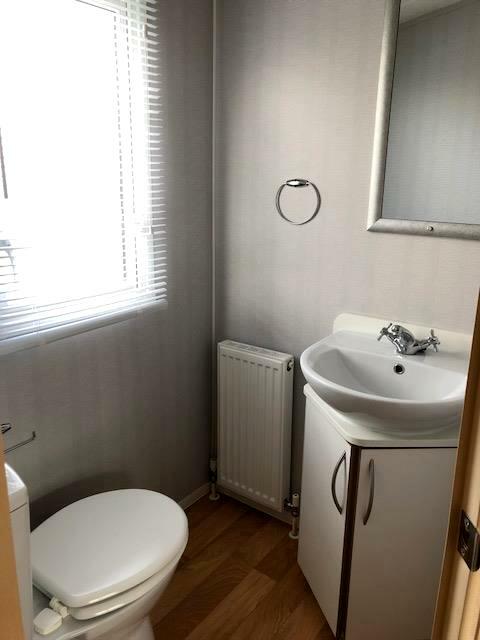 2 Bedroom, with Central Heating, Double Glazing, Large Open Plan Kitchen / Lounge area, Spacious Shower Room and En-suite WC to Double Bedroom. 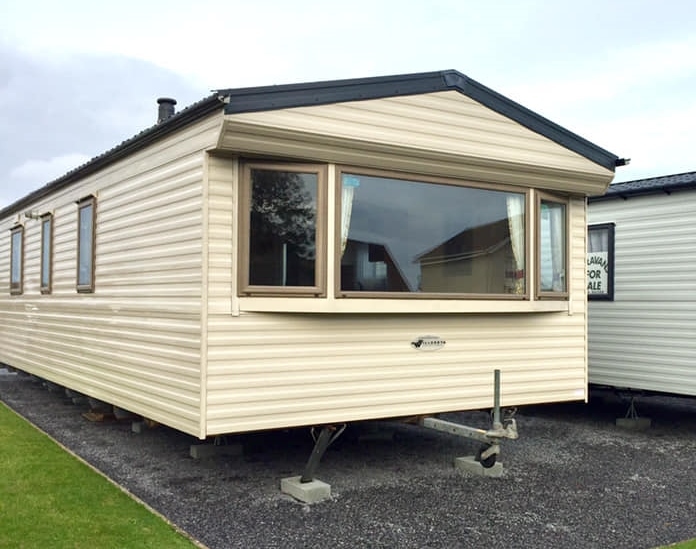 Available on site – Please contact us for details on vacant pitches.